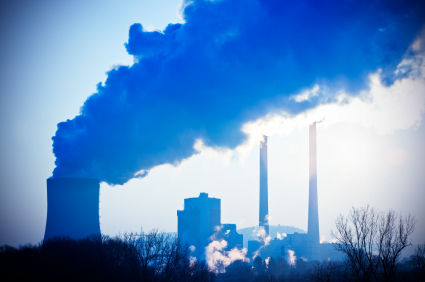 Air pollution caused by air emissions of power plants. Air pollution can produce negative or even serious effects on human health and on the environment. Main pollutants are: particulate matter, nitrogen oxide and ground-level ozone.